Stuart and Dianne, hosts of Dawson Motor Inn are proud to have you stay with us.The Dawson Motor Inn is perfect for reps and business guests alike and with Lismores best Family Rooms, is spotlessly clean, quiet at night, with home cooked Room Service Breakfast and Dinners, walk to CBD restaurants and pubs. With a refreshing salt-water pool & BBQ we will make you feel right at home. Voted 1 of 10 in Lismore.FREE Fast Wi-Fi, FREE Guest Laundry, FREE use of BBQ at Pool and FREE Austar. Enquire about longer stay discounts, SAVE from $20 a night, and Seniors benefits, because at Dawson Motor Inn we reward Seniors with a reduced tariff and include a Complimentary Continental Breakfast for two (value $25.00). 21 modern, clean, and all ground level rooms include Studio, Twin, Queen and Single, Family Rooms and Executive Suites, all with off street parking right outside your room, 3.5 star AAA rated. All motel rooms have en-suite, reverse cycle air, dining table, writing desk, mini-bar and much more.Our first-rate facilities and affordable accommodation will satisfy business or leisure guests. 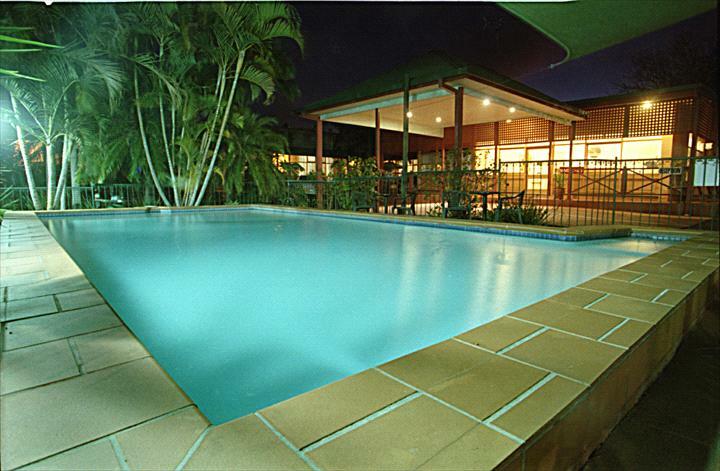 The Dawson Motor Inn is voted Lismore?s most popular motel.Come and enjoy the natural beauty of the untouched Rainbow Region and pristine beaches of Byron Bay and Ballina. Our testimonials on our website speak for themselves.